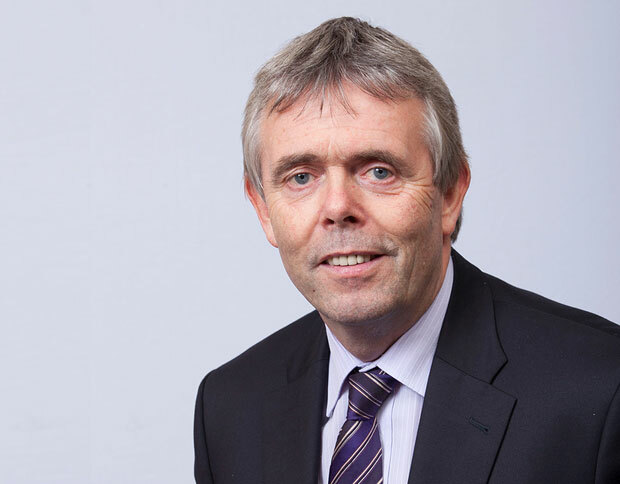 Seamus Kearney is Group CEO at Valeo Foods and joined the company in 2011 from Jacob Fruitfield where he was Managing Director from 2007. Prior to that Seamus worked with Aer Lingus for 17 years where he laterally held the position of Chief Operating Officer. Brendan Feeney joined Valeo Foods in 2012 as Chief Financial Officer. 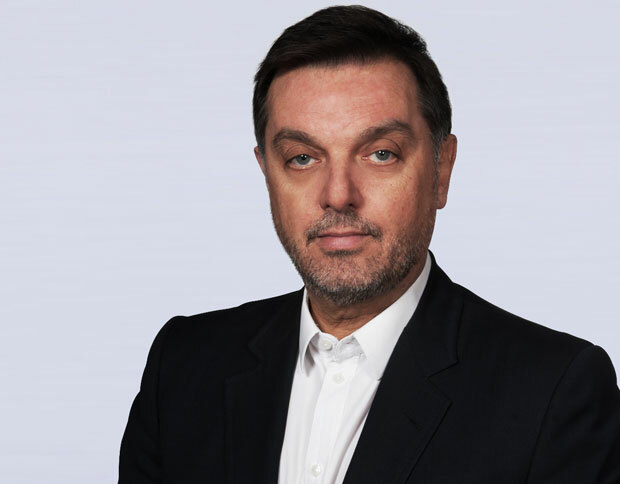 Previously Brendan held senior CFO roles with Kingspan Group Plc across Ireland, the UK, Western Europe, North America and Australia between 2000 and 2012. Before that, Brendan worked with Deloitte in Ireland. Mark Mitchell joined Valeo Foods in 2018 as Chief Operations Officer. 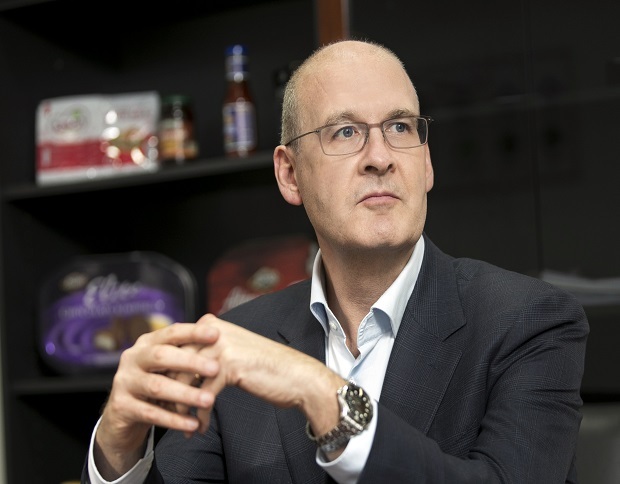 Prior to joining Valeo Foods, Mark held a number of operational leadership positions globally including Managing Director roles with Danone across Europe and Asia. Before that, Mark worked in a senior operations position with Boston Scientific. 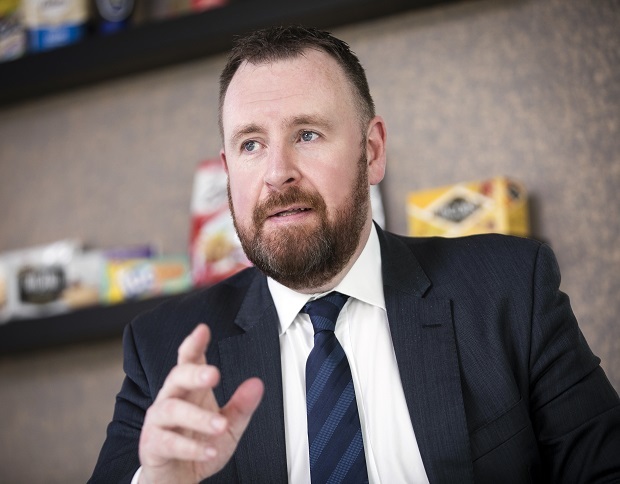 Ian Ainsworth joined Valeo Foods as UK Managing Director in 2014 from Weetabix where he was UK and Ireland Sales Director. He has extensive experience and knowledge of the food industry having previously worked in senior leadership positions at GlaxoSmithKline Consumer Healthcare. He was previously Managing Director of Yoplait UK. 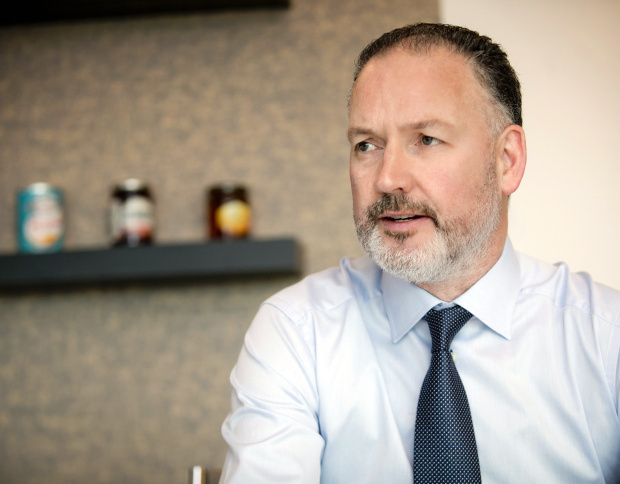 Niall Ennis joined as Managing Director of Valeo Foods Ireland in 2018. 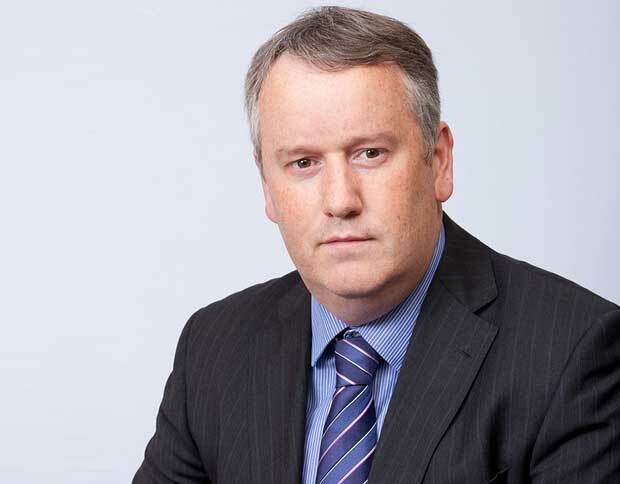 Previously Niall was Managing Director of DCC's Technology division, and a member of the Group's executive team. 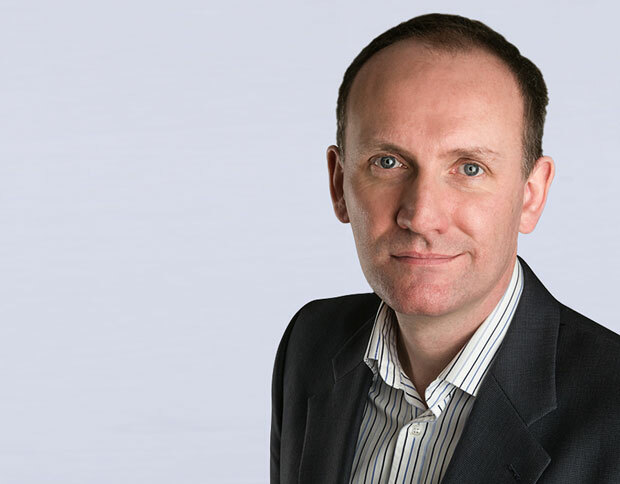 Prior to his 20 years with DCC where he was responsible for significantly expanding the size, scale and service proposition of the technology division, Niall was a Manager with KPMG Corporate Finance. Alberto Alfieri is CEO of Valeo Foods Italy having joined the company in 2017 from the Fiorucci food group where he served as CEO. Prior to that, Alberto held various leadership roles in a number of FMCG companies across continental Europe including positions as CEO of Danone and Parmalat in Italy. Before joining Valeo Foods as Group Operations Director, Joe Walsh was Managing Director of R&H Hall and Odlums. Joe has extensive experience in change management and business integration and was Director of Operations with Greencore’s sugar and malt businesses, and held senior operations and engineering positions in Ireland with General Electric and Gillette.